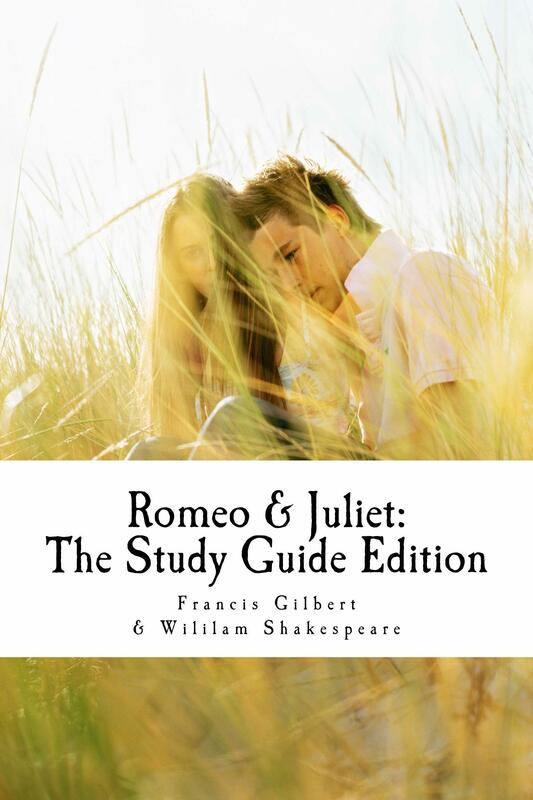 Written by a teacher who is also a best-selling author, ‘Star-crossed’ is a modern version of Romeo and Juliet which updates Shakespeare’s classic play in a very entertaining fashion. 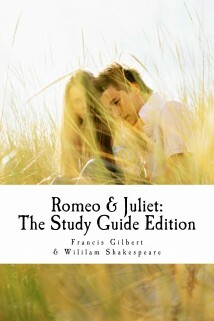 In some ways, it is faithful to the original text, providing a modern translation for every speech in the play. In other ways, it uses poetic licence to make Shakespeare’s language accessible to teenagers: bad language has been used when appropriate to the dialogue. This play-script is not suitable for children under the age of fifteen.